Due out on May 29. 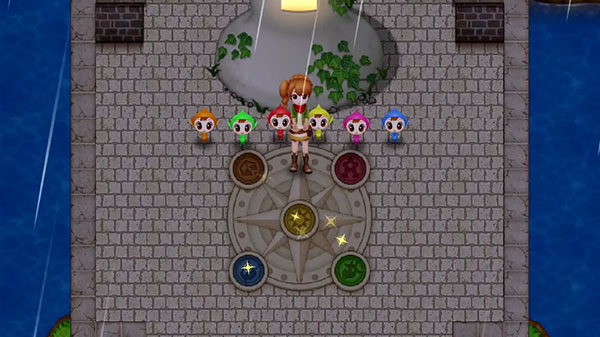 Natsume has released the official trailer for Harvest Moon: Light of Hope Special Edition. If you missed it last week, Natsume also detailed the game’s $9.99 Season Pass.